For current Sino-British Relation, UK Prime Minister Cameron described it as “the year 2015 is not only the golden year of Sino-British relation, but also a golden age will be established in the coming 5 years”. To attract investment, England specially declared a competitive tender in China for No.2 high speed railway construction project with total value 11.8 billion pounds. However, China has 3 main competitors: Alston from France, Siemens from Germany and Hitachi from Japan. 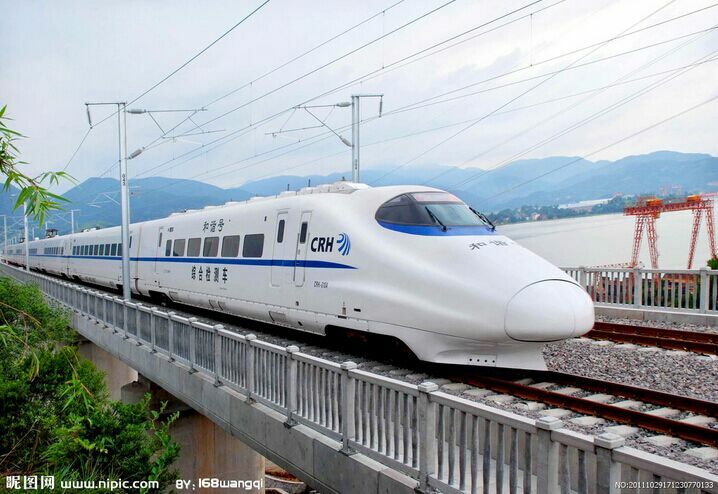 Compared with foreign competitors, China high speed railway features low construction cost and rich operation experience. What it has to do is get approval in technical aspect from developed countries. For example, the European Union has uniform technical certification; China must get the approval to enter into the European market. For above purpose, China R&D center shall focus to develop international rail transit ‘interconnection and interworking’ technologies and standard specification system, and nurture international talents, centering on key fields such as rail transit vehicle dynamics, structure strength, shock absorption, noise reduction, integrated comfort level and material processing related to high speed train and urban metro, taking new technology, new material, new structure and new process as breakthrough points, for the purpose of entering into European high speed railway market.